Light Motif were asked to provide lighting design for designer Faustine Steinmetz at London Fashion Week. 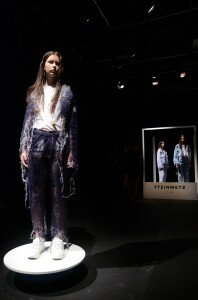 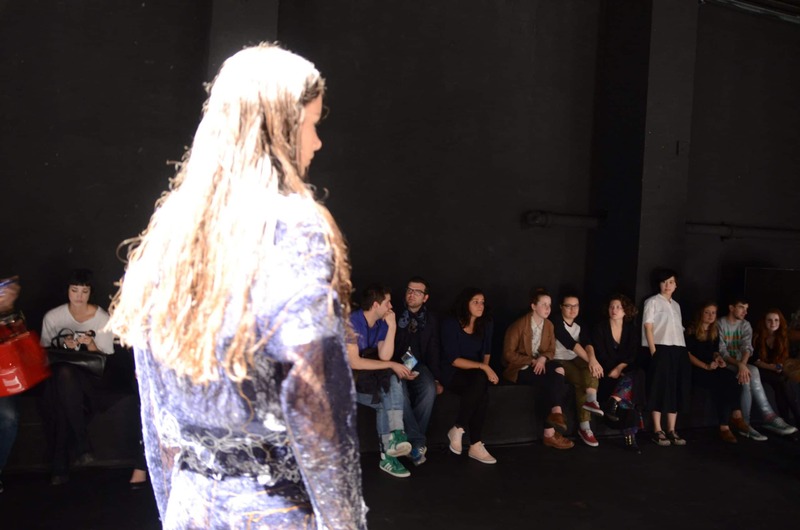 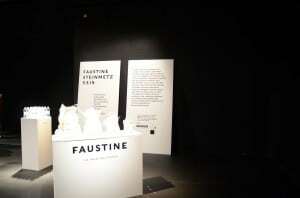 Faustine Steinmetz previewed her SS15 collection to the fashion industry at the Institute of Contemporary Arts, London. We used lighting to accentuate and highlight the intricate the hand-woven details of the garments. 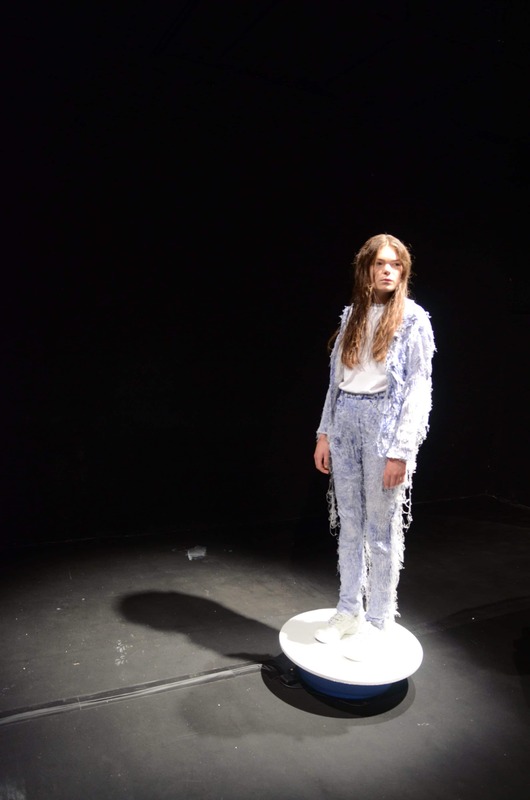 The preview included spot lit models posing on turntables, structured white frames and dark contemporary music, to provide a sense of attitude and surrealism. 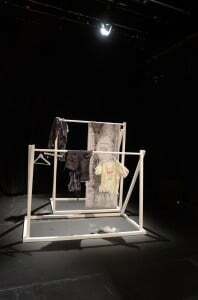 “Working with Light Motif was an absolute pleasure. This was our first time ever organising such an event and it was extremely reassuring to have them involved. 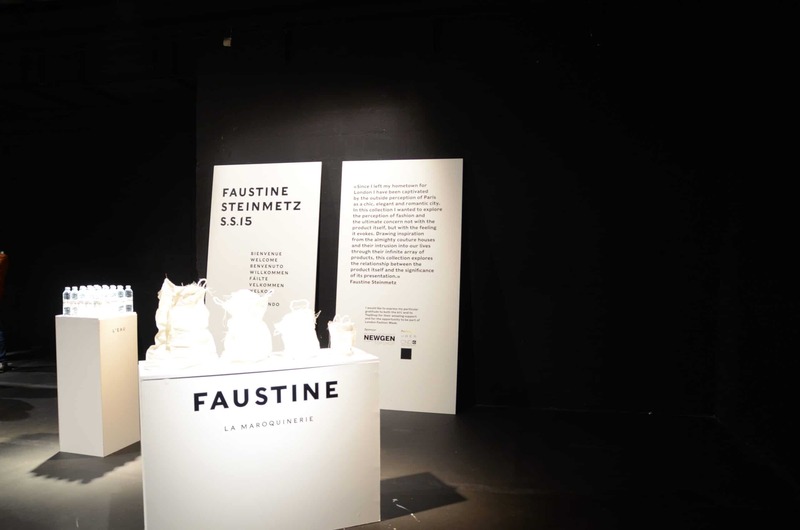 They got on with their job with minimum fuss; as the start time of our show approached it was the one thing I felt I didn’t need to worry about as they had it sorted,“- Michael Hawkins- Faustine Steinmetz.